Hastings Hotels are experts in weddings and host some of the finest wedding shows in Northern Ireland. 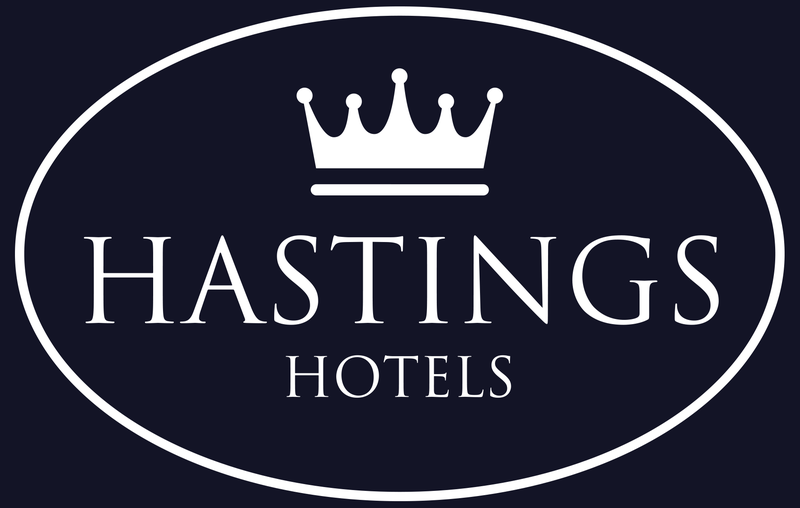 Six of our hotels host their very own special wedding show which gives brides-to-be the opportunity to experience all those special finishing touches that the Hastings Hotels have to offer. At each of our Wedding Show a full team of wedding experts and exhibitors will be on hand to provide you with the advice and tips you need to create your dream wedding. At many of our wedding shows there is an opportunity to see the very latest in bridal fashion with our Spectacular Catwalk Bridal Shows.